So you have only six hours to spend in Portland, what would you do? I mean there is so much to do it can incredibly overwhelming. So here I am narrowing things down for you and giving you a few great spots to eat, play and soak up Portland. 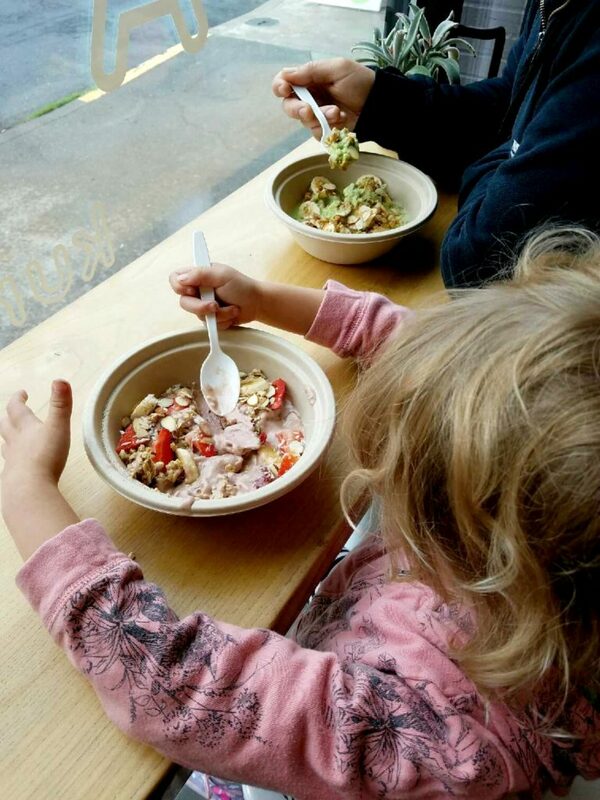 Kure is easily one of our favorite spots in Portland. 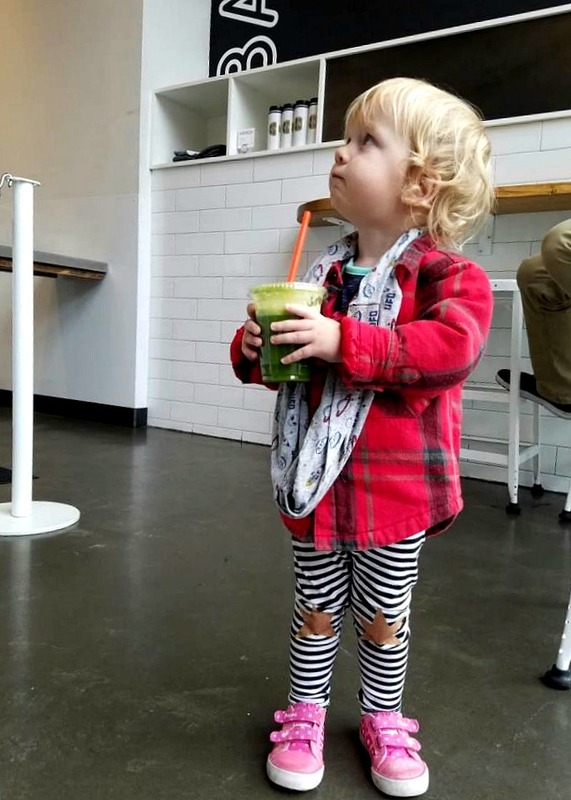 They have an amazing variety of healthy vegan and raw options that taste amazing. 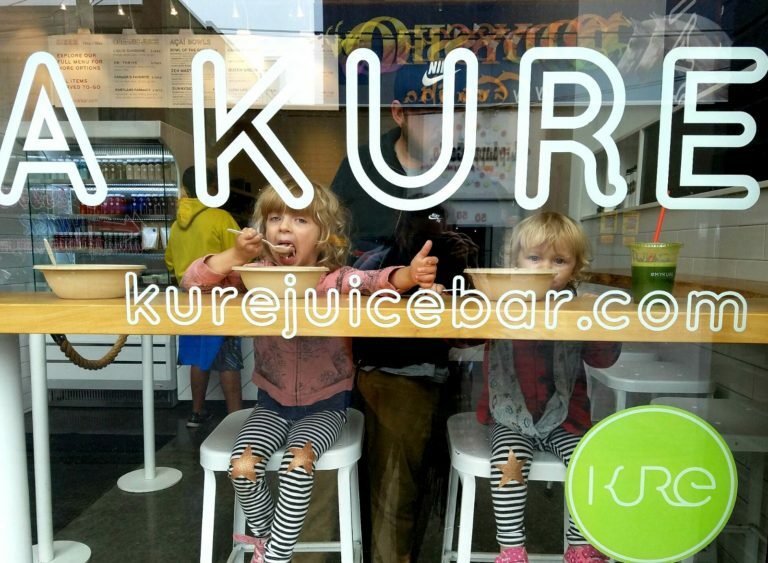 We recommend the Bowl of The Gods (acai bowl), Little Wing (smoothie), Liquid Sunshine (juice) and the Kure Bar (snack). Also take advantage of their awesome grab-and-go section. 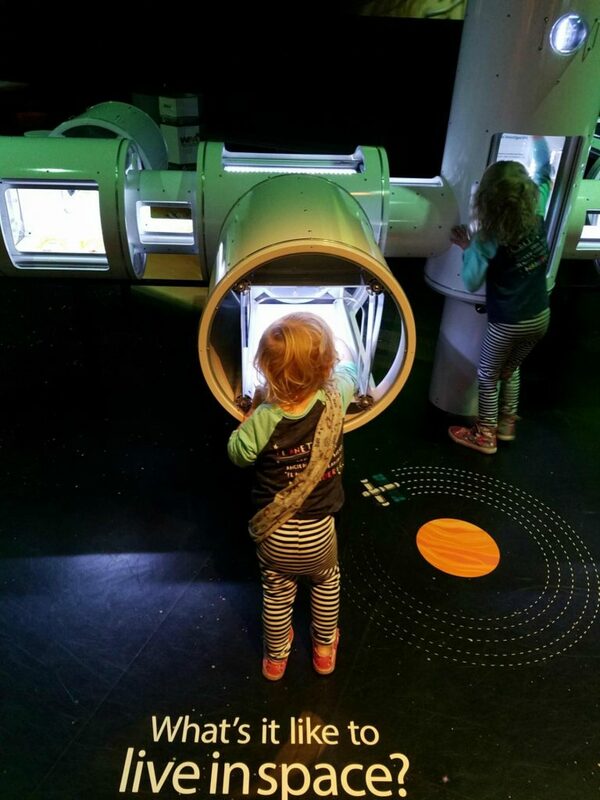 Just around the corner from Kure is the Oregon Museum of Science and Industry and one of our favorite spots to explore and play. Now you might be thinking isn’t OMSI just for kids? NO! There is so much to see, do and learn that it is fun for all ages. Currently there is a space exhibit which is a must see IMO. If space isn’t your thing don’t worry there are plenty of other things to see and there is always an IMAX show. When you are done at OMSI head out the side door and you’ll find yourself over looking the Willamette River. 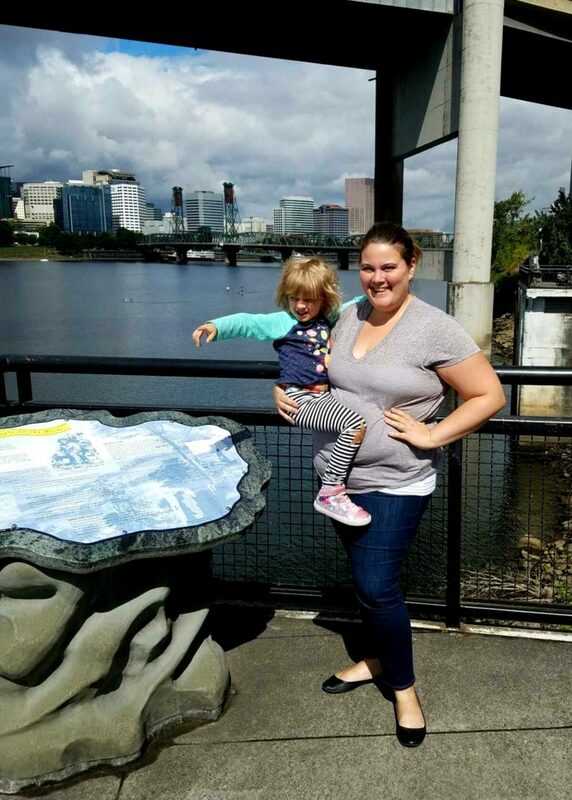 Here you can go for a stroll and take in the Portland skyline. So stop, look and take a photo or two. 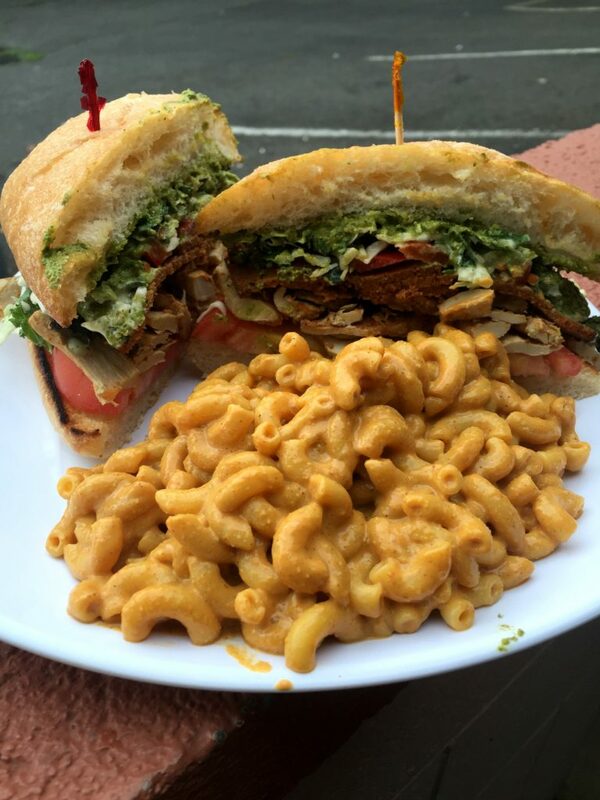 Now that you have played it is time to feast so we are hopping across the river for some hearty vegan BBQ or if you are looking to go a bit more refined a cheese plate at Vtopia – or go crazy and get both! Homegrown Smoker started off as a food cart here in Portland a few years ago and they now have brick and mortar spot that is serving up their delicious fare. If BBQ isn’t your thing then head next door to Vtopia where you will find some amazing cashew based cheeses and cheesy foods. Save your nickels and head to Wunderland for hours of fun at the nickel arcade. This is one of our favorite spots in town because it is fun and cheap. Again you might be thinking isn’t this a “kids” spot and while you will find yourself sharing the space with children there is more than enough fun to be had. This is actually one of Neil and my favorite date night spots; we stop into Stumptown and grab a coffee, then the nickel arcade and end our night at Sweet Hereafter for dinner and drinks – the perfect date night. If you want a little more of an adult spot and a place where adult beverages are served then head a few streets over to QuarterWorld – but warning these games don’t issue tickets so you won’t have an awesome robotic arm or Mickey watch at the end of the day. So that is how to spend 6 hours in Portland or a few more than that if you want to add in our favorite date night spots. 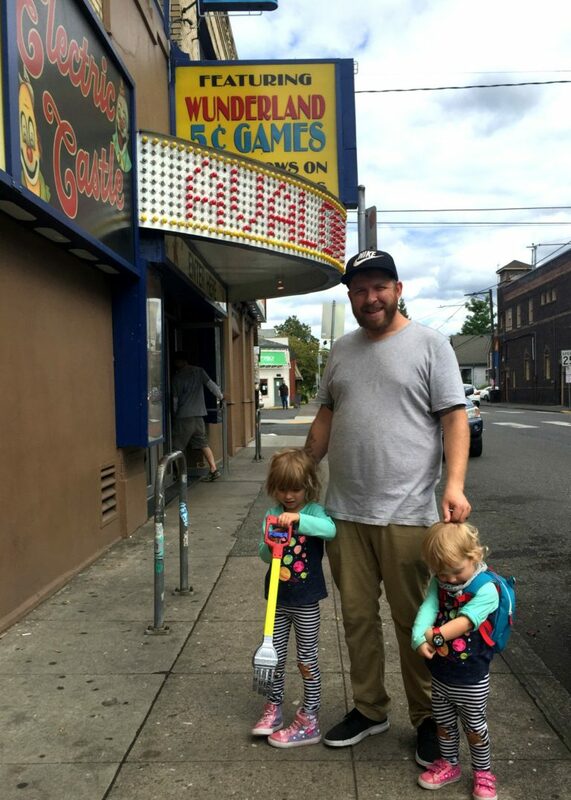 If you had 6 hours in Portland what would you do?